…Mondays for now and the foreseeable future will begin in the worst way possible: PE. And so began one of the enduring motifs of my life as a teenager. Beginning with an observation of what happens when ice is melted in a beaker above a Bunsen burner, all the way through to three-day long studies of the breakdown of complex carbohydrates, the next seven years would be punctuated by hundreds of laboratory-based scribblings. Most of these write-ups still exist. Most of the information they contain left my brain decades ago. The principle of empirical analysis, however, has not. 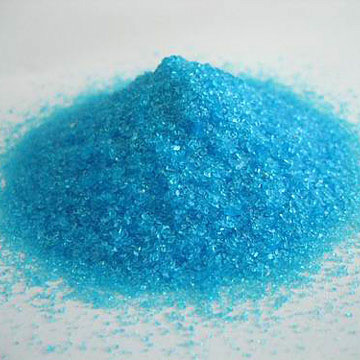 I know that I approach the task of, say, planning a train journey or moving house or writing a blog the same way that I approached the task of heating diluted copper sulphate. In this instance, the apparatus and method speak for themselves. The results and conclusion I leave up to you. This entry was posted in September 1987 and tagged School by Ian Jones. Bookmark the permalink.